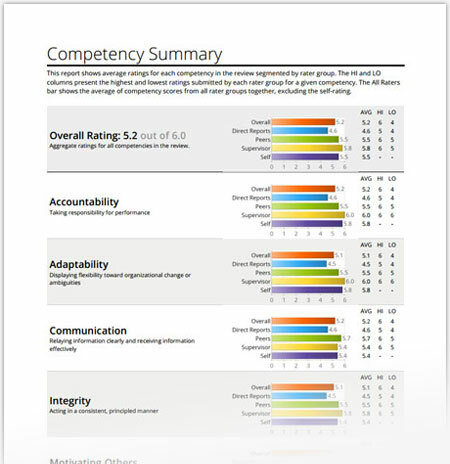 Achieve your employee development goals with our powerful & proven system. Start running reviews today. Projects large and small can be set up online in just a few minutes. Enjoy complete control over review content, competencies, rating scales, workflows and email messages. Run feedback projects in multiple languages. Use your own translations or let us translate for you. Let us show you what EchoSpan can do for you. 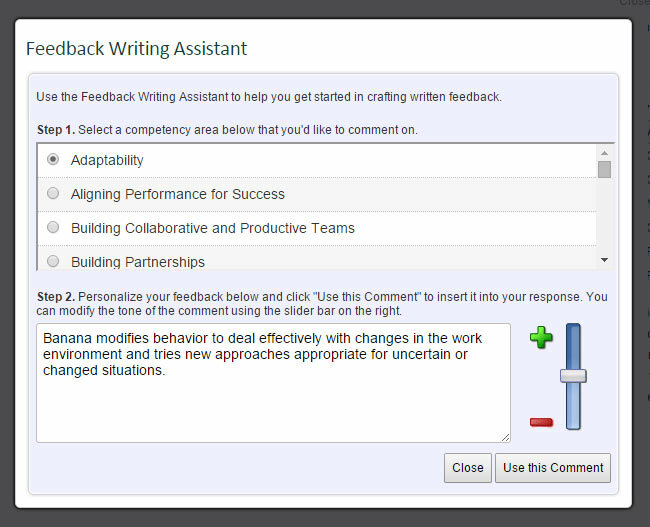 Helps raters craft personalized, written feedback in three clicks and without typing. Manages project events and email messages based on a schedule you define. Data in all accounts are protected by the best in enterprise-grade encryption technology. 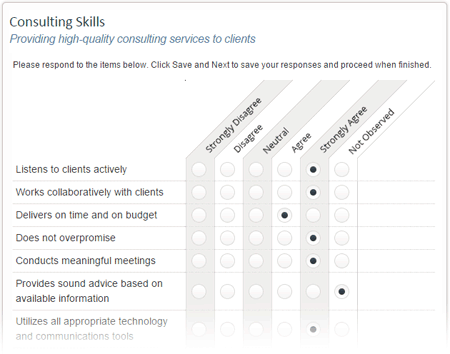 After the feedback process, create and manage employee development plans online. 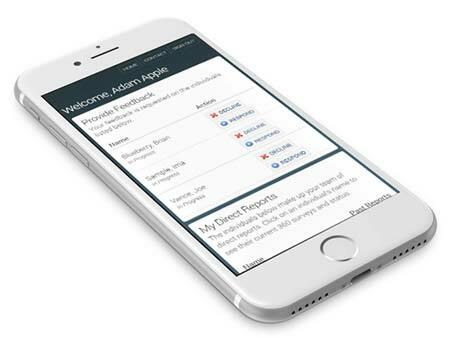 Migrate reviews and responses from your existing feedback tool into EchoSpan. Learn how to get the most of EchoSpan with short videos and how-to guides.